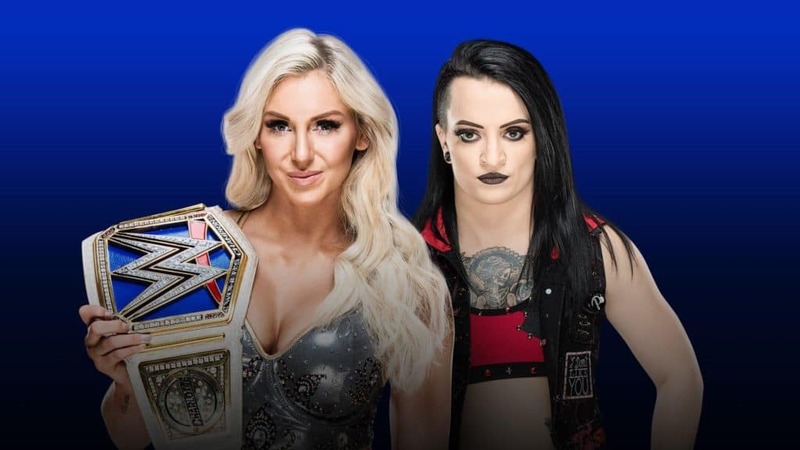 One more stop… the final stop on the road to Wrestlemania, and it could turn into a car crash for some. 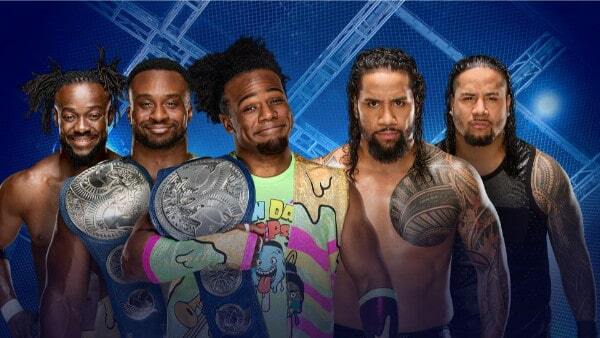 Wrestling Unwrapped Reacts to WWE Fastlane 2018. 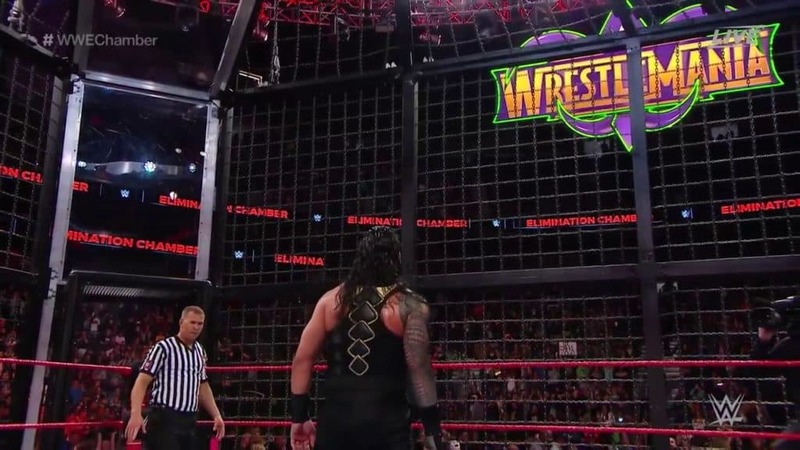 Finally, Wrestling Unwrapped has returned to the airwaves for a doozy of a show involving two Elimination Chamber matches. 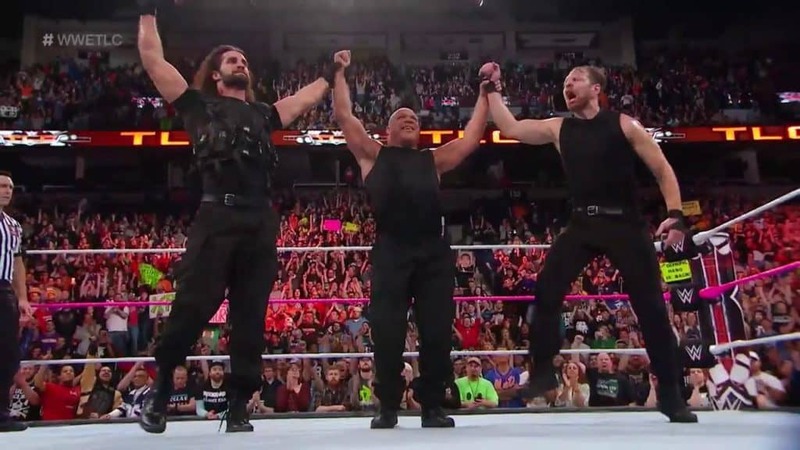 Harry Broadhurst and Patrick Ketza react to everything from WWE’s special event. 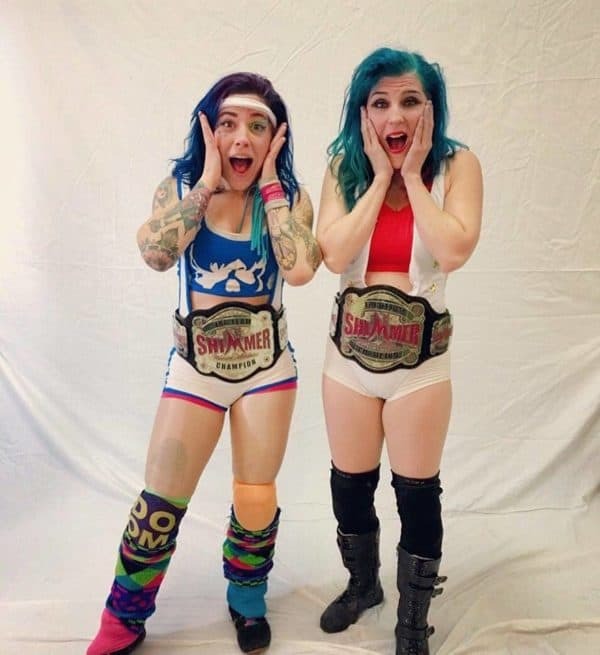 Patrick Ketza talks about the recent weekend of shows from arguably the best women’s promotion in the US, SHIMMER, and their last 30 hours of chaos! With the 20th anniversary of The Montreal Screwjob just around the corner, Patrick and Harry review Survivor Series 1997! Harry and Patrick talk about WCW Halloween Havoc 1997 on this episode of Wrestling Unwrapped! Hulk and Piper go at inside of a steel cage! Patrick and Harry react to the roster changes that made the show better. Kurt Angle’s return, Finn Balor and AJ Styles on this WWE TLC 2017 Review. Harry and Patrick once again have their reactions to the latest WWE PPV event. This time it’s all about that WWE Hell in a Cell 2017 Review. 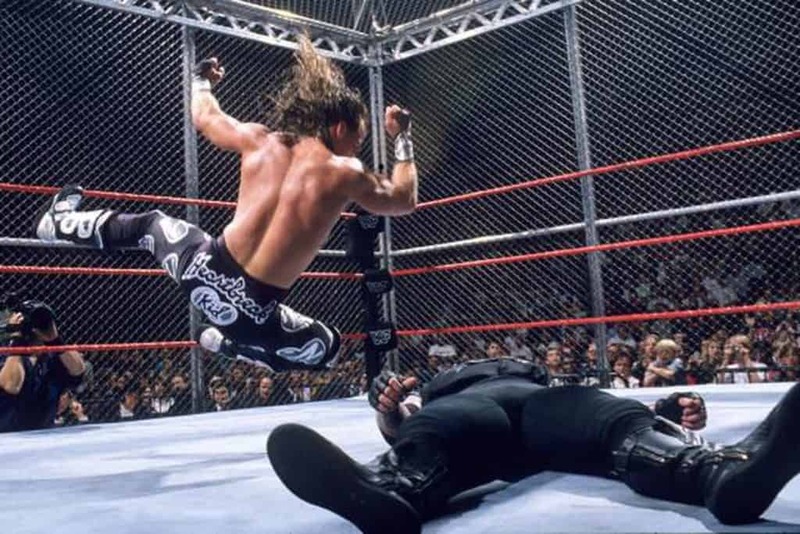 With WWE’s latest Hell in a Cell show on Sunday, Patrick and Harry review the first one, happening at WWE Bad Blood 1997 with Shawn Michaels and Undertaker. 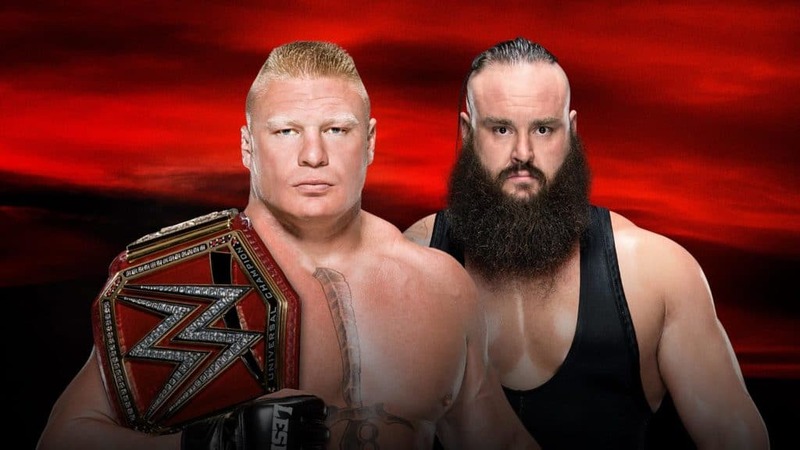 Patrick and Harry get current with wrestling shows, because this week they have a WWE No Mercy 2017 Review on Wrestling Unwrapped. Eight men battle inside a Steel Cage for a Golden Boot and some big prize money. 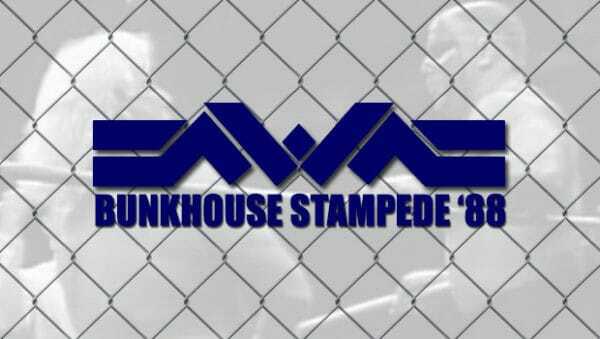 Patrick & Harry Review NWA Bunkhouse Stampede 1988 on Wrestling Unwrapped.